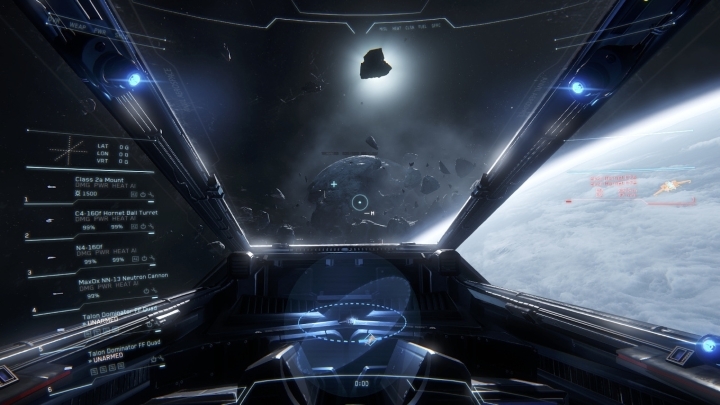 Much has been made of Star Citizen, an upcoming crowdfunded video game by Chris Roberts. And as you probably already know, Roberts is the legendary video game designer responsible for the epic space combat Wing Commander video games of the 90’s (he also directed an ill-fated movie based on those games). Robert’s last game was 2003’s Freelancer, a well-reviewed game involving space combat, exploration and trading, and similar in many ways to his current project Star Citizen. And if one thing is clear, is that Star Citizen is certainly an ambitious game. The project has raised a whopping $85 million (£55 million), which is comparable to the budget of some of the most expensive video games ever made, such as Sega’s original Shenmue (which will get a sequel thanks to Kickstarter funding). Also Robert’s company Cloud Imperium Games employs over 250 people to work on Star Citizen alone (and on its single player campaign, known as Squadron 42), across four studios in the U.S., England and Germany. This is comparable to how Ubisoft’s Assassin’s Creed games are made, as Ubisoft has several studios working on each new game in the series simultaneously. But while Chris Roberts may have raised more than $85 million from backers to make Star Citizen, some are questioning whether things have spiralled out of control at Cloud Imperium Games. Features keep being added to the game, and now it not only features space combat, exploration and trade, there are also first-person shooting sections in the game (in this regard Star Citizen is similar to the hotly anticipated No Man’s Sky). And the game was originally slated for a November 2014 release, but now it is unclear when it will come out. Responding to the critics, Roberts has dismissed the “feature creep” concerns, and has called the game “a bold dream” and that he is attempting “to go big, to do things that terrify publishers”. Legendary video game designer Chris Roberts is behind the upcoming space game Star Citizen. And while Robert’s ambition is commendable, and despite the fact that some of the gameplay videos on YouTube do look spectacular, could there be a rotten carcass beneath the game’s silver lining? Could Star Citizen end up joining the long list of video game flops? There certainly are examples of other multiplayer online games that failed, such as 38 studios ill-fated Copernicus. 38 Studios was a video game company founded by legendary U.S. sportsman Curt Shilling, with the intention of making a multiplayer role-playing online game to rival Blizzard’s World of Warcraft. And like in Star Citizen’s case, the studio kept adding feature after feature, and became a victim of its own ambition, as funding run out and development ceased. Copernicus never saw the light of day (although the studio did release the quite decent single player role-playing game Kingdoms of Amalur) and Curt Shilling’s company had to close its doors. But that nightmare scenario is unlikely for Cloud Imperium Games and Star Citizen. 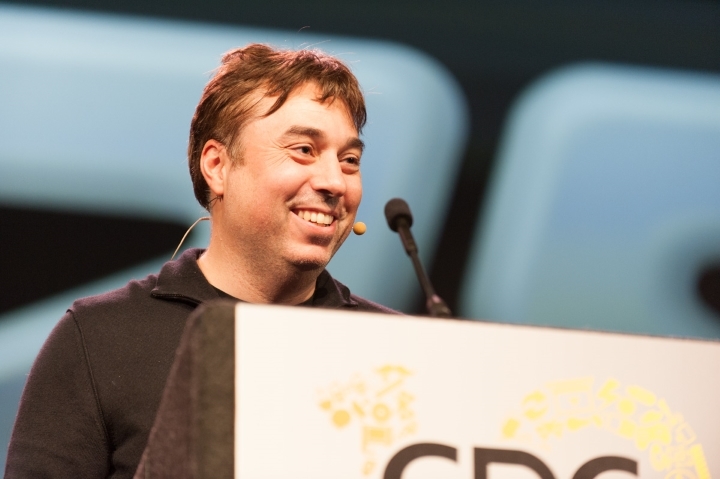 After all, Chris Roberts is one of the most experienced game designers out there, and Star Citizen can also benefit from its “open development” model. Parts of the game have already been released to backers, such as Arena Commander, the spaceship dogfighting portion of the game, which is looking pretty good. And if Roberts is able to deliver a game that recreates the magic of the Wing Commander games of the 90’s, then fans of space games will surely be in for a treat when Star Citizen is finally released.